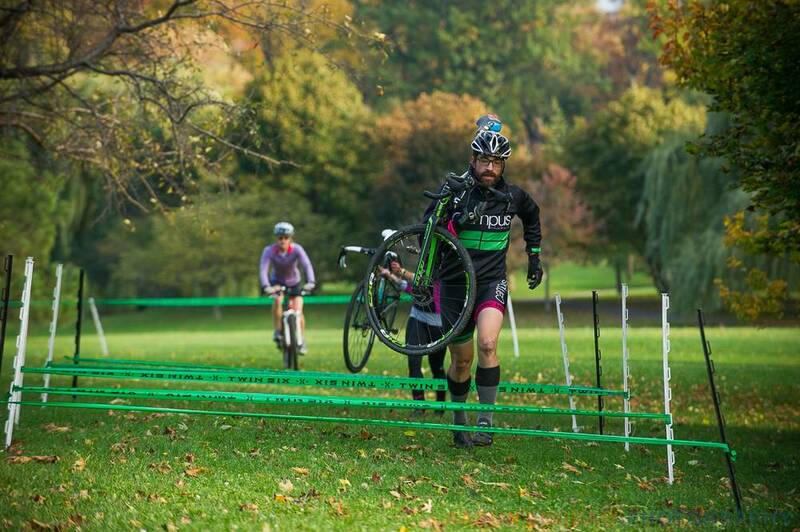 Buffalo's weekly cyclocross practice returns to delaware park. come join us! 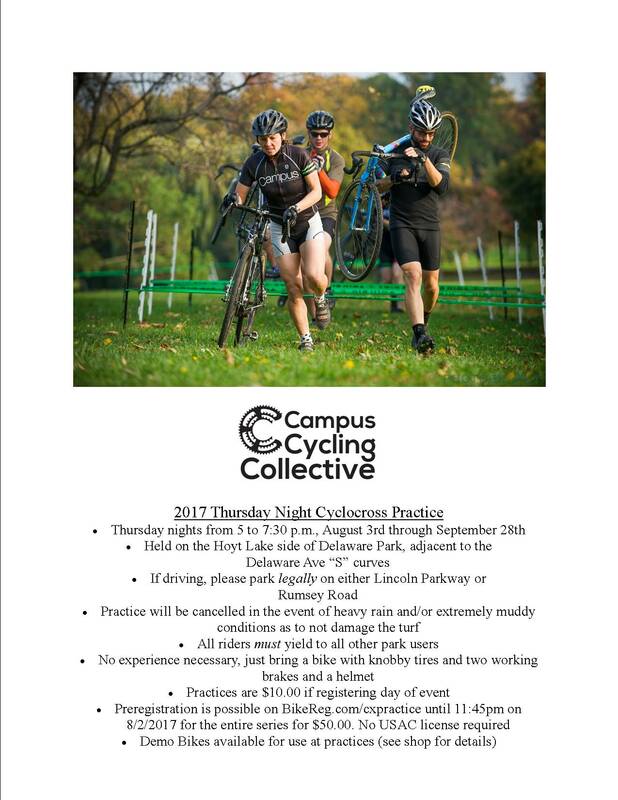 Campus Cycling Collective Thursday Night Cross practice makes a return to Delaware Park! This is one of our most fun and successful series of event's ever year. Every practice is open to veterans of cross and beginners alike. we do warm ups, skills training and a mock race every week. Delaware park is beautiful this time of year, come join us and see what it's all about. Practice regisration is $10.00 cash at the event! Cross in the Park + The Dominator Returns! 11/5/17! The Brook MTB series Returns May 10th! CCC Summer Group Rides Return May 2nd! It's time for tune ups, spring has arrived!